Forbes.com, in conjunction with the Center for College Affordability & Productivity (CCAP), has released its 2011 rankings, with Lyon College ranked 370th out of 650 undergraduate institutions. 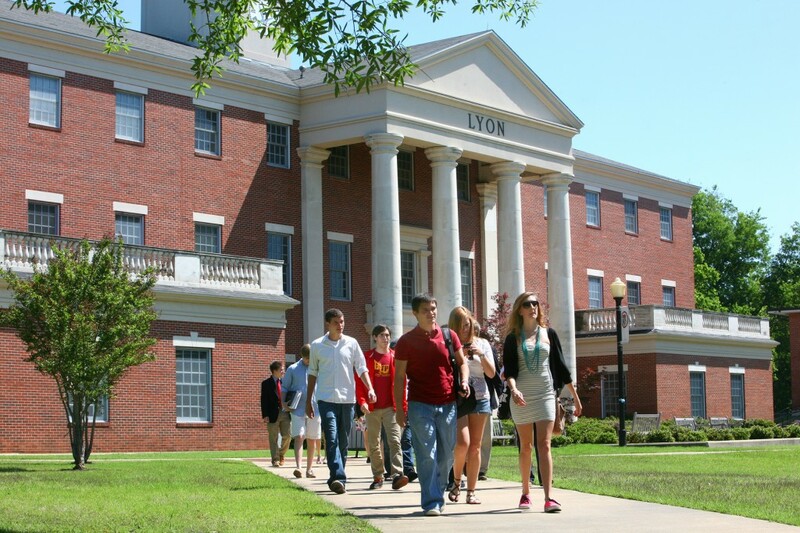 Lyon College also ranked 275th in the private colleges category. The rankings are based on five general categories: post graduate success (32.5 percent), which evaluates alumni pay and prominence; student satisfaction (27.5 percent), which includes professor evaluations and freshman to sophomore year retention rates; debt (17.5 percent), which penalizes schools for high student debt loads and default rates; four-year graduation rate (11.25 percent); and competitive awards (11.25 percent), which rewards schools whose students win prestigious scholarships and fellowships or go on to earn a Ph.D.
Forbes.com, Inc. is a leading Internet media company that includes real-time original reporting on business, technology, investing and lifestyle, stock and mutual fund quotes, comprehensive company profile and the complete online editions of Forbes’ magazines.